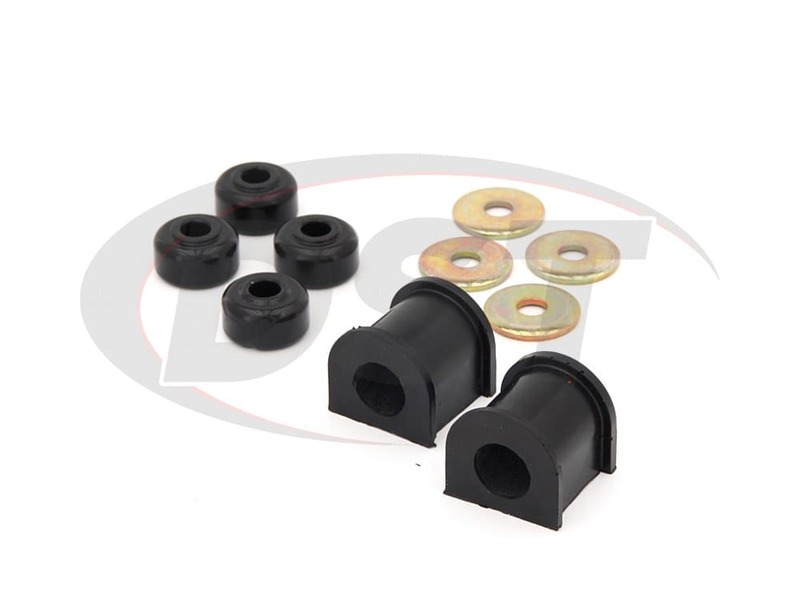 For all of you erratic drivers out there, these are made for you! 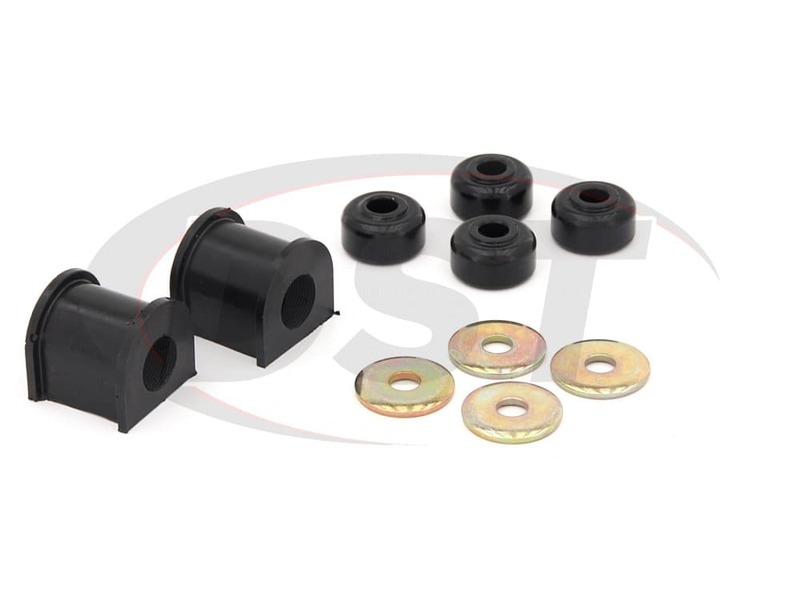 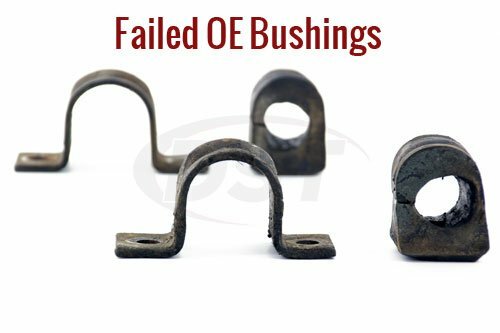 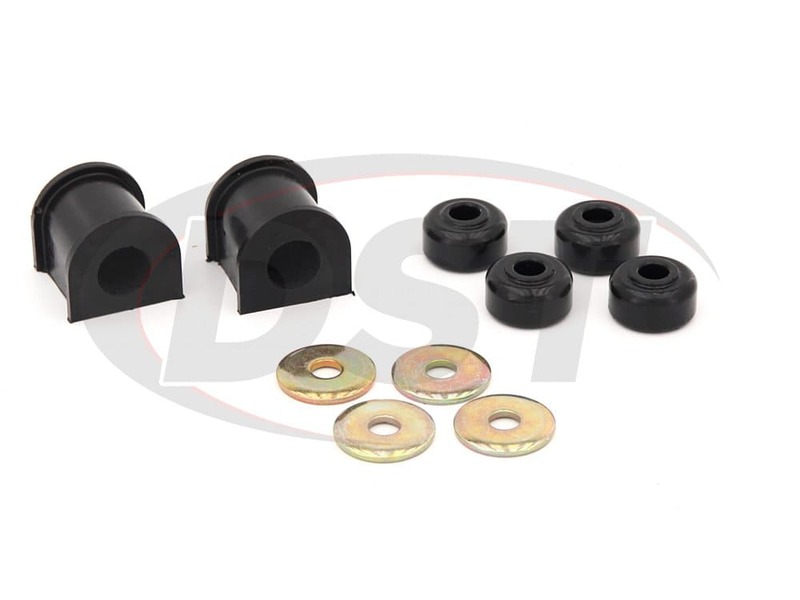 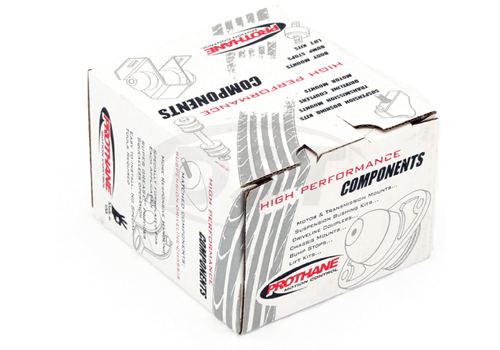 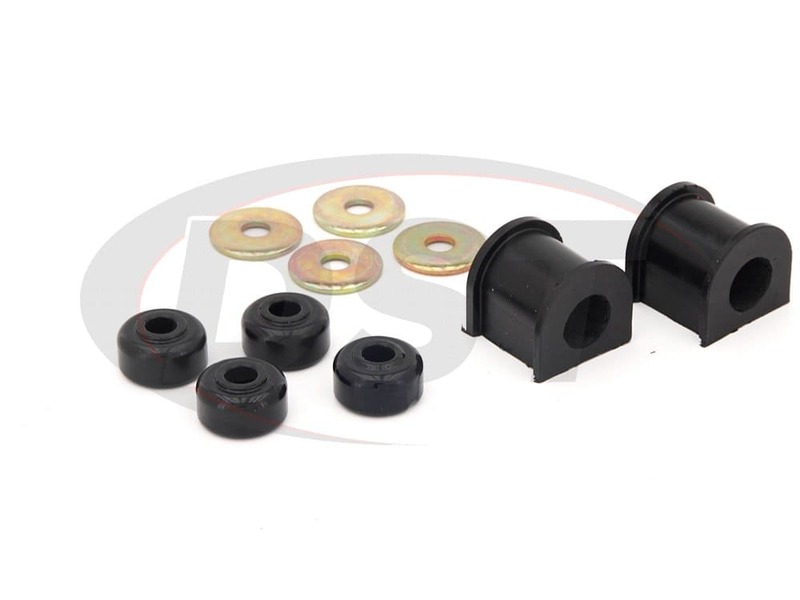 A replacement for your OEM anti-sway bar bushings that will stiffen those turns by taking all of that slop and extra movement that rubber bushings twist to accommodate, and stand up to the pressure. 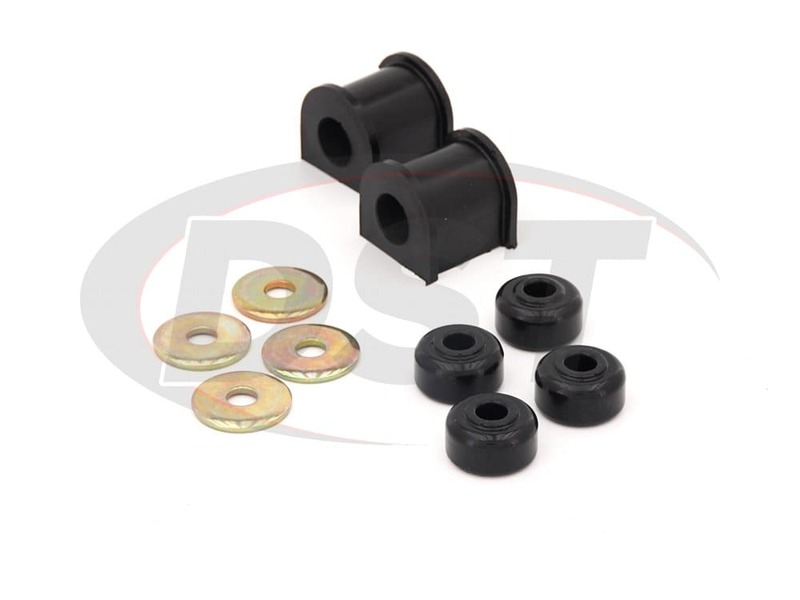 Like I said, I recommend these for anyone who drives like a maniac.